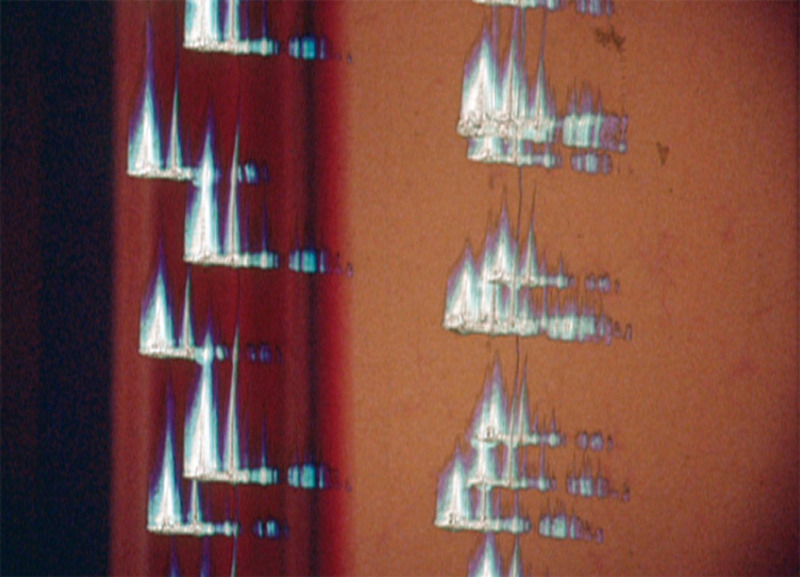 António Palolo, Drawings/Lines, 1971, Super 8 film transferred to DVD, color, silent, 10 minutes 8 seconds. António Palolo is mostly known as a self-taught painter whose work veered between Pop and abstraction. His recent exhibition at Culturgest focused instead on his films, revealing a side of his practice that, with a few exceptions (notably his inclusion in the 2000–2003 “Slow Motion” survey of Portuguese artists’ explorations of film and video), has remained hidden. While Palolo explored the limits of painting in his work, this exhibition acknowledges that he also occasionally transcended them, using film as a medium to explore possibilities unavailable to painting.